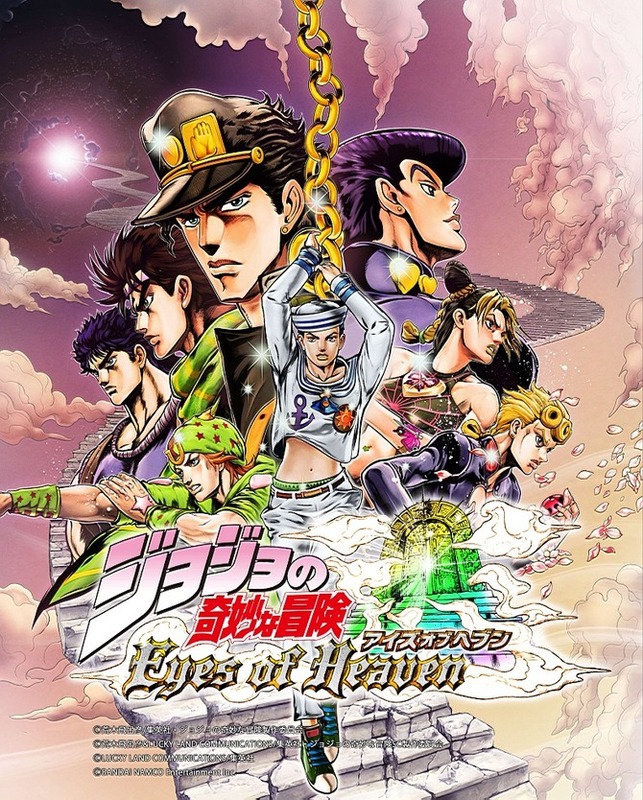 Featuring mostly the cast of Eyes of Heaven! From what I can tell this is some spot on and badass casting. A++ Sr. Scams! EVEN TECH IS IMPRESSED! Mesh as Dio is hilarious. From what I know about JoJo, Lexi and I are spot on. You know, it kinda makes sense. Scams, are you wanting the ole daddy cummies from BB? I don't know anything JoJo's Bizarre Adventure, but cool I'm on the list.